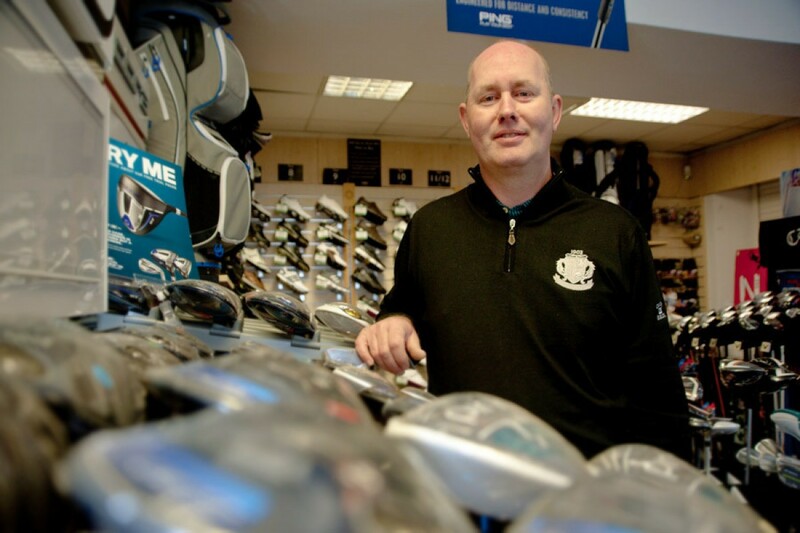 The shops stocks the very latest golfing equipment and merchandise at highly competitive prices thanks to its membership of Foremost, the UKs biggest golf buying group. So if you are in search of a specific piece of equipment you do not see in the shop, there is a good chance Gregg will be able to get it for you. Custom fitting is offered by the shop and covers PING, Callaway, Mizuno and Cobra and the wide range ensure that every purchase made is the right one. Want something you can’t see? Please ask and the team will do their best to get it for you. Golf buggies, electric and pull trolleys are all available on request. To reserve a buggy it is advisable to book in advance. For details on our shop and latest news and offers, please see the golf shop website. Improve your long or short game with lessons from our qualified PGA professional staff utilising our extensive practice facilities. Coaching is offered to both young and old of both sexes. Rotherham Golf Club has superb practice facilities including a large grass practice ground, practice bunkers, chipping areas and putting greens to provide golfers with a perfect learning environment. We have a selection of lesson packages which you can veiw on the link below. These lessons are for members and visitors and can be used in our state of the art studio. Our expansive practice area can be found close to the clubhouse. This is long enough to be able to hit every club in the bag including driver and wide enough to allow for working on hitting all shapes of shots. Members bring their own balls and can hit off artificial mats, or off turf if they wish, to get some realistic feedback of how they are truly striking the ball. Two chipping and putting practice greens are located nearby and we have a practice bunker for perfecting those escapes from greenside traps.Practise nets are located close to the first tee for those last minute warm ups.